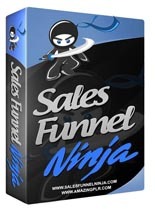 Sales Funnel Ninja - MRR & Giveaway Rights | Monthly Content | Resell Rights and PLR download area. "Amazing List Building Software – Quickly And Easily Generate A Squeeze Page To Build Your List! 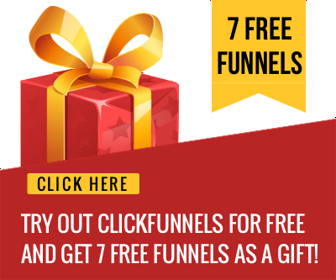 Perfect For Affiliates In Any Niche!"